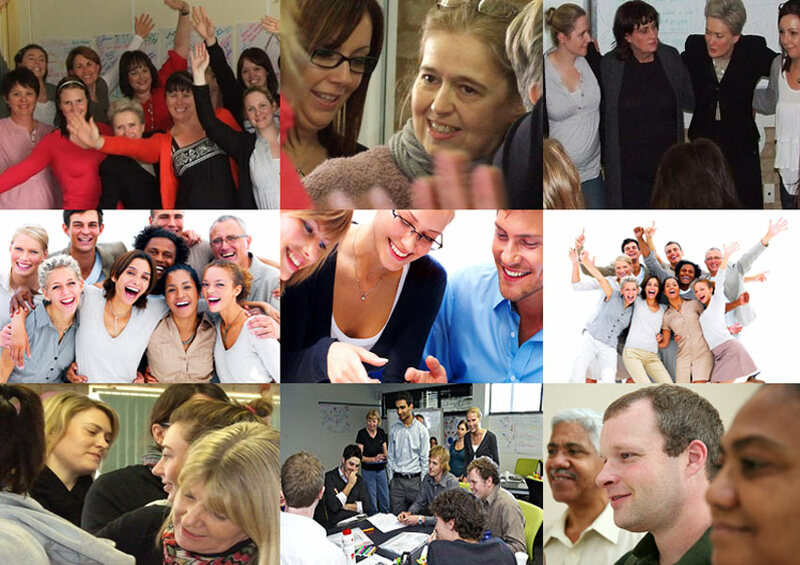 VM Learning is an established leader in the people development industry. We provide a unique, innovative approach to the development of holistic leadership for organisations and their people. Our fundamental belief is that personal mastery lies at the heart of organisational effectiveness and success.